Hamilton Beach Brands is committed to assuring customers and their local health authorities that our food equipment is certified by an accredited Nationally Recognized Test Laboratory (NRTL) for compliance with all applicable NSF/ANSI Sanitation Standards. In review of Hamilton Beach Commercial and Proctor-Silex Commercial equipment you will come upon the below three summarized sanitation certification marks which equally signifies the equipment’s compliance. 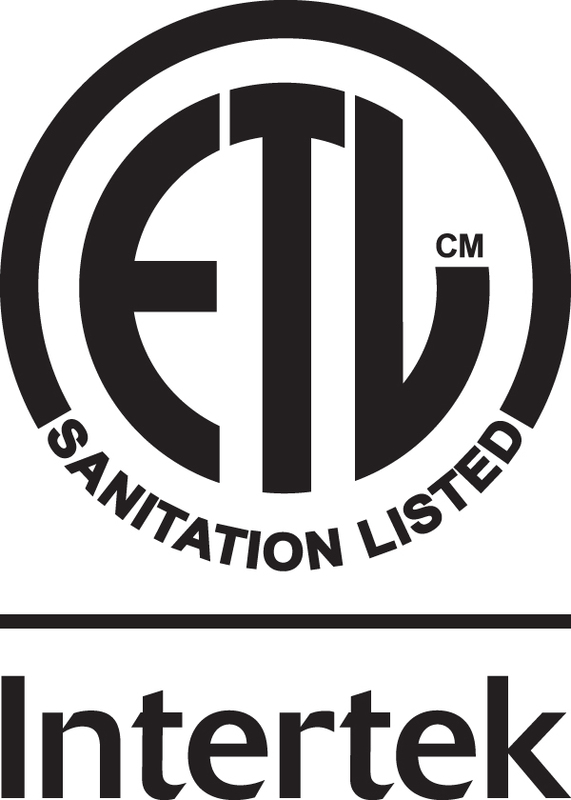 Each Sanitation Certification Mark can be verified by going to the below provided certification directory website link. For all three NRTL sites, a certification is deemed active as long as the model/type designation is posted on their directory. NSF standards are accredited by the American National Standards Institute (ANSI). All three below NRTLs are accredited by ANSI and are equally authorized to evaluate, test and certify compliance to an ANSI Standard. Accreditation by ANSI signifies that the procedures used by the laboratory meets the Institute’s essential requirements for openness, balance, consensus and competence. Each Sanitation Certification Mark below requires an annually manufacturing facility audit to verify compliance with the NRTL’s Quality Policy, the applicable standards continue to be met, and the food contact component materials match the individual equipment’s documentation report. This annual audit is conducted for as long as the equipment bears the certification Mark. For a downloadable PDF of this information, please click here.